It's a tale as old as time, and now we finally have a glimpse at what the live action version of Beauty and the Beast is going to look like, after Disney released the first trailer today (Nov. 14). Emma Watson leads the star-studded cast and we get plenty of opportunities to see what she'll be like as Belle, along with getting a few peeks at Dan Stevens' portrayal of the Beast. Emma Thompson is also featured in the trailer as Mrs. Potts. 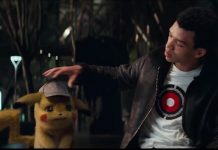 The trailer truly showed off how the live action film almost seems like the scenes were just plucked from the animated version, released in 1991, and put in the real world. It'd be hard to find much of a difference between certain scenes in the animated version and in the live-action version. The film was written by director Bill Condon, Stephen Chbosky, and Evan Spiliotopoulos. Chbosky has experience with working with Watson, as he also wrote The Perks of Being a Wallflower. He also wrote the film adaptation for Rent. 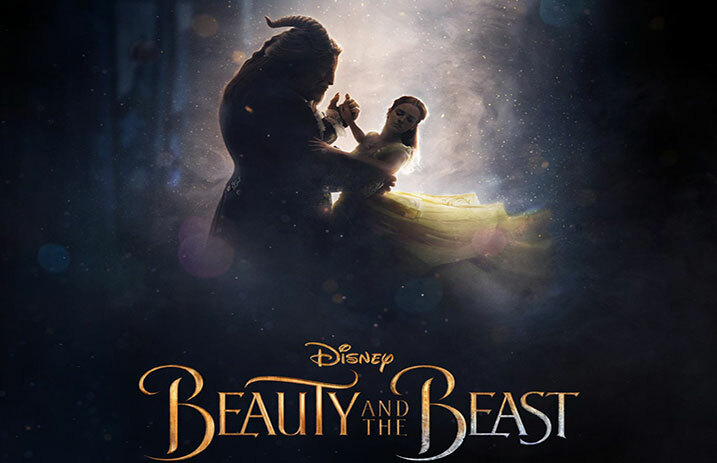 Beauty and The Beast will come to theatres on March 17, 2017, which means that it's only around four months away — not that anyone's counting, right?